*.Ebony was born Priscilla Opoku-Kwarteng on the 16th of February, 1997. She died aged 20, a week before her 21st birthday.
.*.Everyone in her family calls her Nana Hemaa. *.Ebony was what we would call down here in Ghana a ‘lastbaby’, the last child of her parents. *.Ebony is an alumni of Seven Great Princes Academy in Dansoman and the Methodist Girls High School at Mamfe. *.She was known as ‘Corruption’ during her high school days. *.She dropped out of school after SHS to concentrate on music. *.Bullet of ‘Ruff n Smooth’ fame discovered Ebony after shefound out his contact and sent him a demo of herself singing. He was so impressed her signed her immediately. 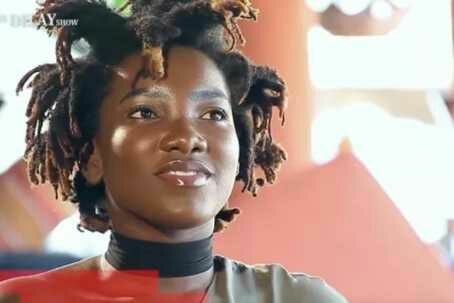 *.Despite her young age, Ebony had already received nominations in and won close to 20 national awards.